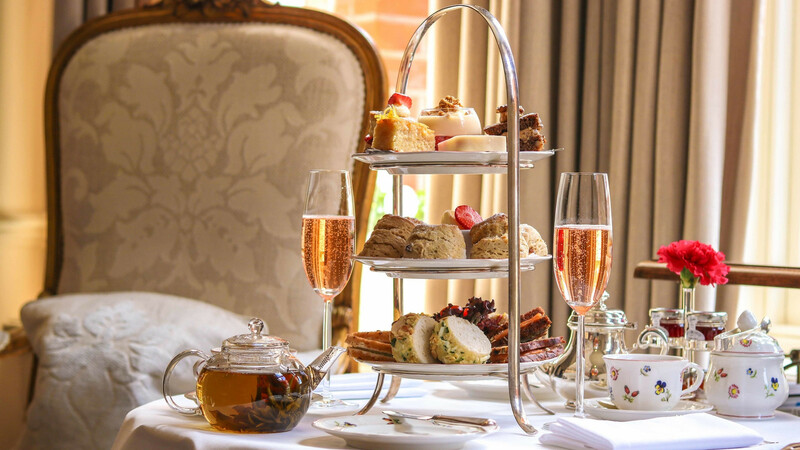 There can’t be anything more quintessentially British than a splendid afternoon tea. However, this does raise some pretty important questions. Do you have jam or cream first on your scone and indeed, how do you pronounce the word scone – does it rhyme with ‘gone’ or ‘stone’? 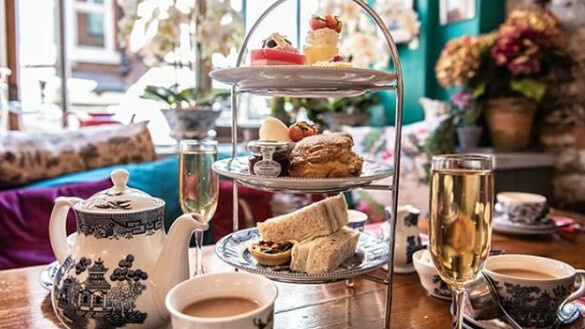 However, if your biggest question is, where can I find the best places to go for afternoon tea, then wonder no more, grab a cup of tea and peruse our round-up of the best places to enjoy finger sandwiches, scones and more! Considered to be one of the greenest hotels in the UK, the Arbor restaurant is in a beautifully restored Grade II hotel in Bournemouth. This award-winning hotel’s legendary afternoon teas are served on cute three-tiered signature wooden stands that emulate trees. 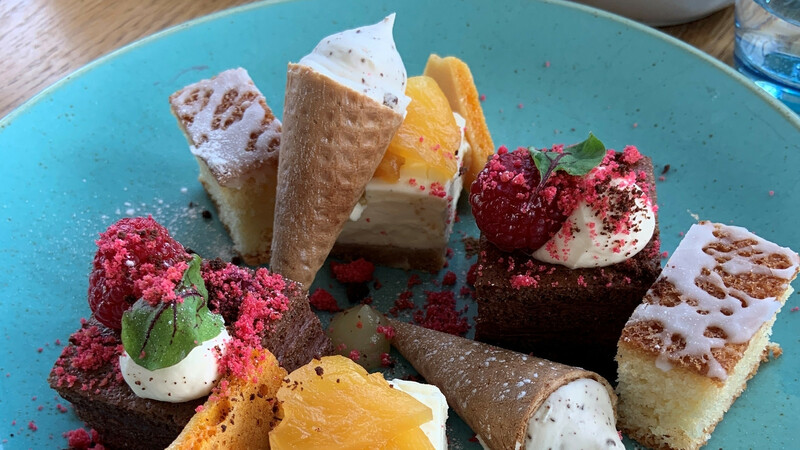 Diners can enjoy delicate finger sandwiches, freshly-baked cakes and scones served with lashings of Dorset clotted cream and locally sourced preserves. 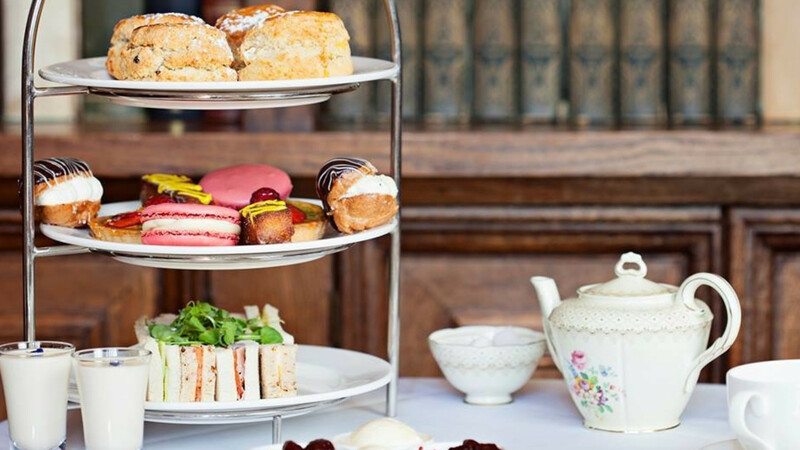 Situated in the prestigious neighbourhood of Knightsbridge is the Egerton House Hotel who offer a delicious afternoon tea menu which includes freshly cut sandwiches, scones and more. Do you have a dietary requirement? Fear not, as they have dedicated gluten free, vegetarians and vegan menus too. You can even take your four-legged friend with you to enjoy a doggie afternoon tea which includes some doggylicous ice-cream. With their award-winning ‘Alice in Wonderland’ themed dining experience, you can immerse yourself into your very own Mad Hatter's Tea Party. From the ‘Hatter’s Tea’ which includes canapés, homemade fruit scones and a pot of tea to the ‘Alice’, you will be spoilt for choice. The tea room is in a historic Victorian mill and is decorated in a quirky shabby chic style – think patterned vintage clocks and antique tea cups. Is Devon the ultimate home of afternoon tea? Millions of people believe that a Devonian afternoon tea is the pinnacle of afternoon tea. 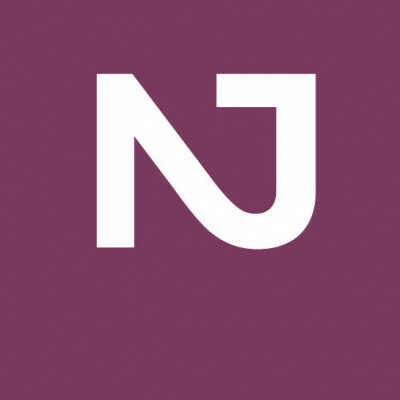 Enjoy Devon’s finest whilst taking in the stunning views of the beautiful Salcombe estuary at The Jetty restaurant. Choose to wash down your finger sandwiches, scones and pastries with either a glass of bubbly, a cup of tea or even a cheeky G&T! 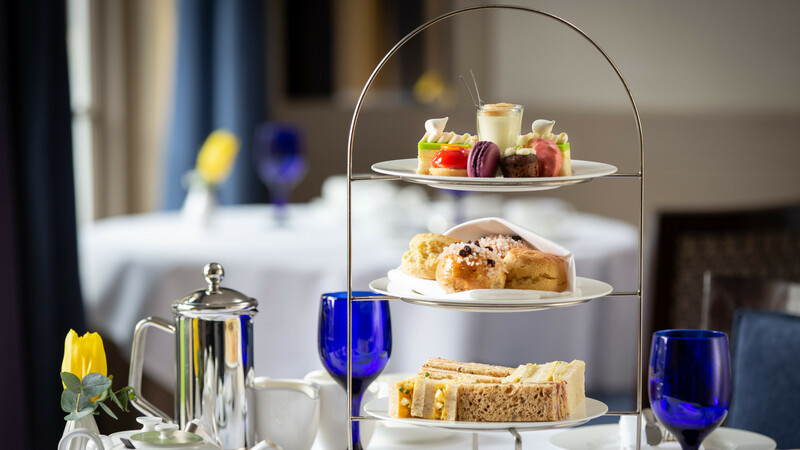 The historic city of Bath is famous the world over, but they have also garnered an impressive reputation for serving some of the best afternoon teas in the country. The stunning Royal Crescent Hotel & Spa in the heart of Bath serves up a triumphant afternoon tea which includes delicious sandwiches; cut to mouth-watering perfection, freshly baked scones with clotted cream and strawberry jam along with a range of exquisite pastries and cakes – each one dainty enough to eat in one delicious mouthful. 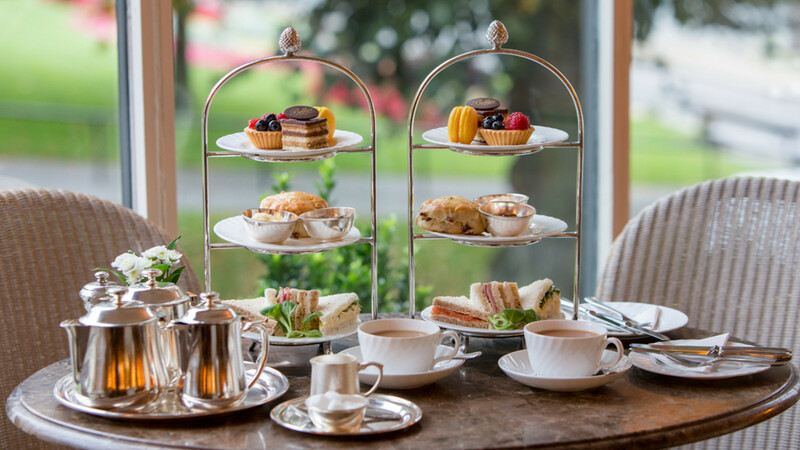 Afternoon tea at Bettys has become somewhat of an institution that’s become synonymous with the spa town of Harrogate. 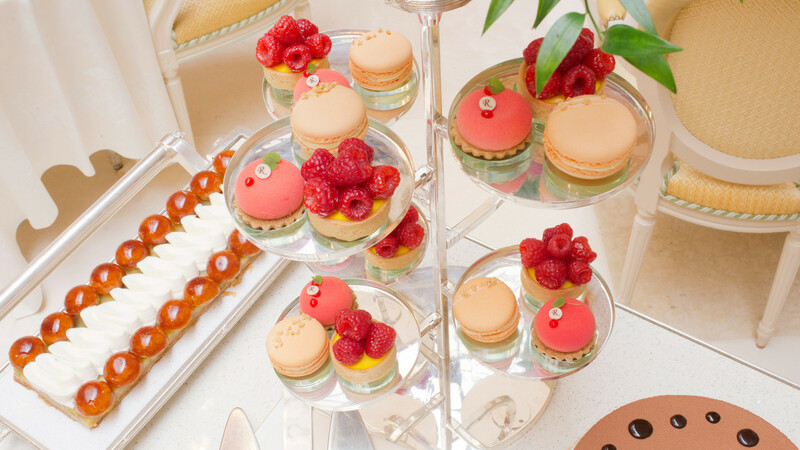 They take afternoon tea to the next level with their 'Lady Betty Afternoon Tea' where you can try rose and lemon scones, gooseberry macarons and pistachio and chocolate dacquoise slices and more. You can enjoy your special meal in the opulent yet cosy Imperial Room, where a pianist will serenade you as you eat. Think of afternoon tea and the splendour of the iconic London hotel The Ritz springs to mind. From the finely-cut sandwiches to the exquisitely presented pastries, every morsel has been thoughtfully created and presented in the elegant surroundings of The Palm Court. Why not try the Ritz’s very own blend of tea – the Ritz Royal English which is a delightful blend of Kenyan, Assam and Ceylon Orange Pekoe? This stunning castle in Gloucestershire was once owned by Henry VIII and serves afternoon tea every day where you can partake in freshly made scones, pastries and finger sandwiches in the Lounge, Sitting Room or the Library. You do need to reserve a table and advise of dietary requirements in advance, but there possibly isn’t a more spectacular setting than enjoying afternoon tea in a historic castle. 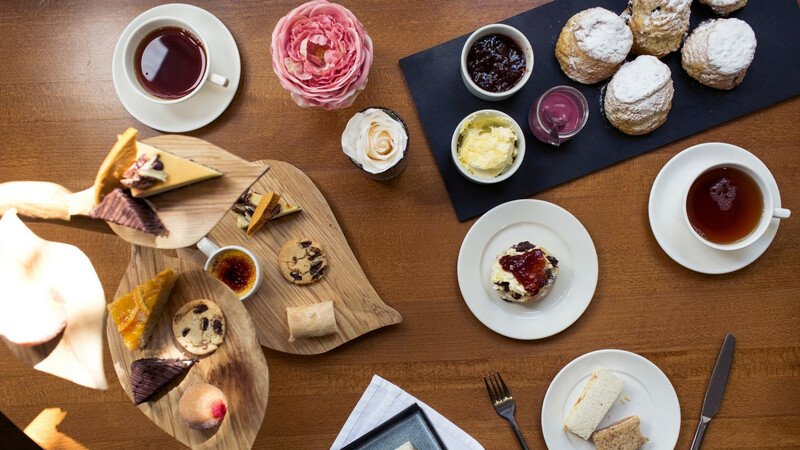 These are only just a few of the amazing afternoon tea's to try from around the country. Why not get in touch with your Personal Travel Expert today to book your afternoon tea experience today?